Just released and we have LESS THAN 40 Cases Left. 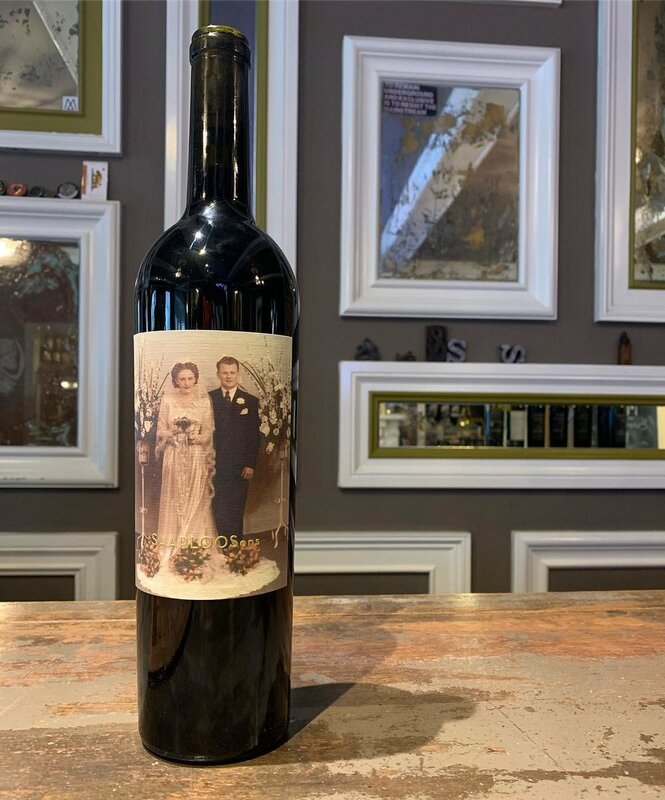 Each year we celebrate the union of my Grandparents, and the creation of the Saarloos family by crafting a bottle for them. This is the 10th Anniversary of this union. A milestone like this in any marriage is meant to be celebrated. 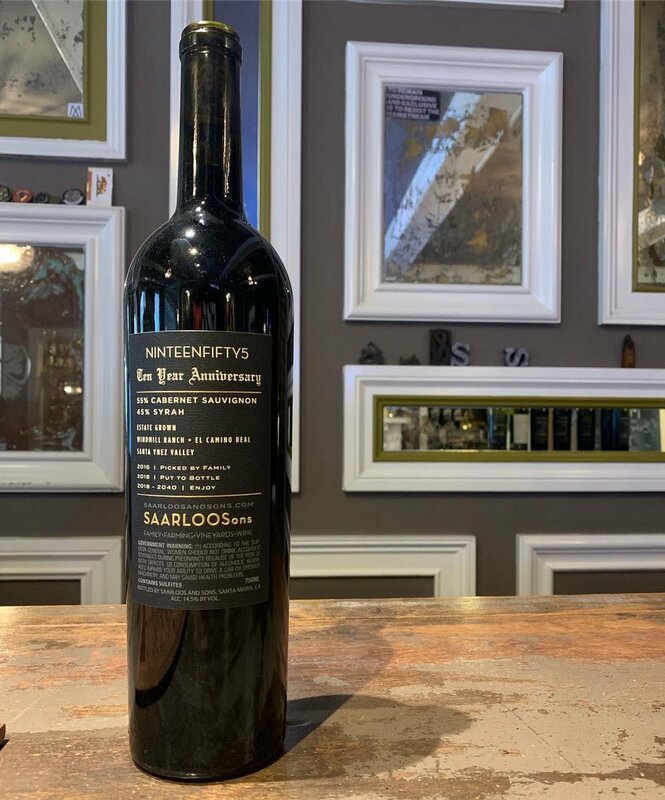 1955 The 10 year anniversary bottle of what was the reason we began this wine journey. This wine is up with those moments for me. What If’s are chaptermarkers in a life story. My father and I have laughed until tears have ran down our faces talking about the years before this wine and how it came to be like old friends telling old stories would about near misses, dumb luck, and bullets parting your hair. Every time I look at it I feel it. Every time I taste it I remember why we are here. Here is to you Grandpa and Grandma and everything that has lead to this moment.